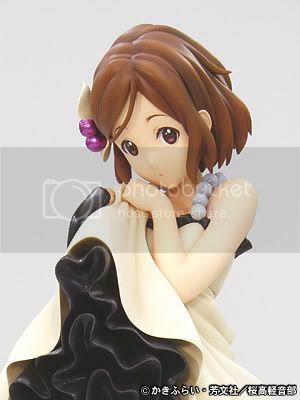 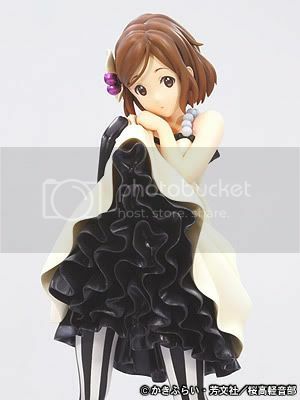 Kyoto Animation is going to release the Hirasawa Yui 1/8 PVC figure from the manga/anime K-ON!. 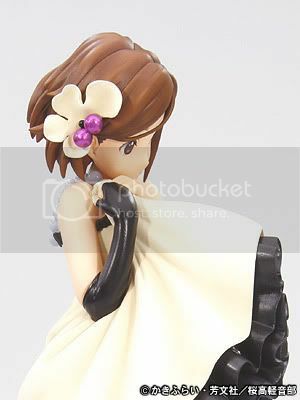 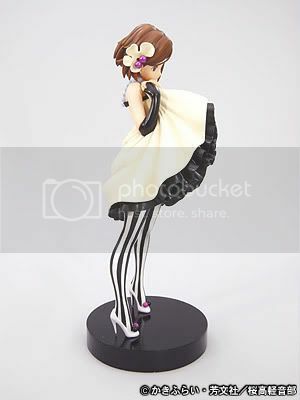 This figure is approximately 150mm in height and will be released in February 2011 around 8,000 yen. 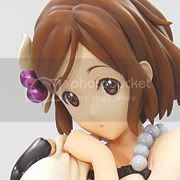 Here comes one of the main character from the successful anime series in this year, I guess all of you have already know who she is, right? 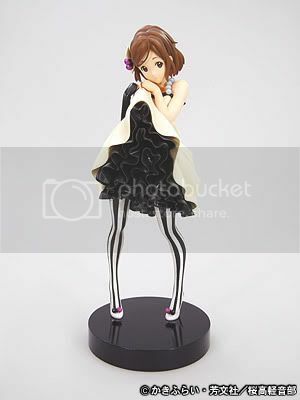 This is the "Don't Say Lazy" version of Hirasawa Yui and will be the fourth in Kyo-Ani's K-ON series after Mio, Ritsu, & Tsumugi. 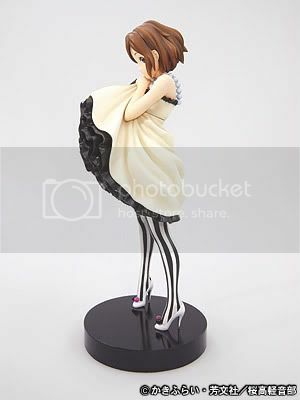 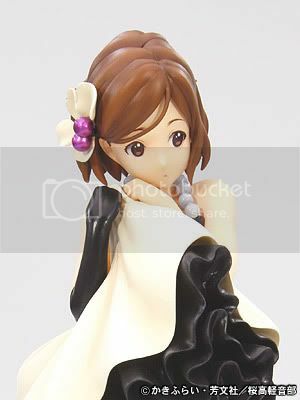 Like the others, she will be an exclusive available to Kyo-Ani Online Shop.